If you are going to do ski season you will need to make sure you have adequate insurance cover. As a seasonnaire, you will need to be covered for all aspects of mountain life from work to play. And as you will probably be taking part in an extreme sport or two you will need to make sure your insurance covers that. Medical cover – When in a foreign country you may not be eligible for free medical assistance. Mountain rescue – If you have an accident on the mountain the cost of mountain rescue may not be included in your lift pass. Also if you are planning on going off-piste or into the backcountry you will also need adequate cover. 24 hour help – Accidents, illness and other issues can happen at any time of the day and in different time zones. So make sure that your insurer has a 24 hours helpline. Equipment – It is important to check what equipment is covered on your policy, eg. ski’s & snowboards, laptops etc. You should also find out what precautions you should take to ensure these items are covered. 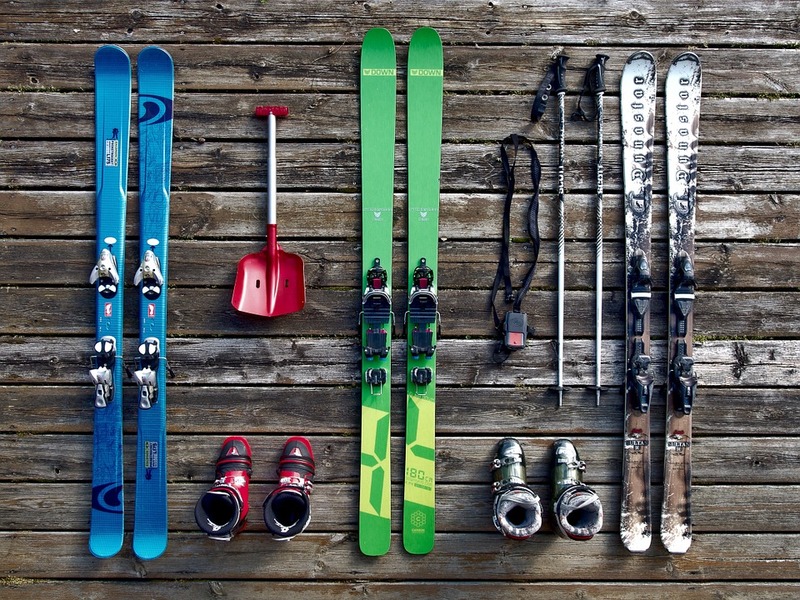 For example are your skis covered if stolen from outside a mountain restaurant or from your accommodation? Other winter sports activities – You may have taken out ski insurance but does that cover all winter sports, eg tobogganing or heli-ski trips? Refunds on courses or lessons – If you are going out to take part in a ski instructor or performance course will your insurer cover any lost days you may have as a result of injury or illness? Excess – When talking out any insurance you must always check what excess you are expected to pay in the event of a claim. If you think it is too much or you wouldn’t have the funds to meet it you should consider a different policy. Lengthy coverage – As a seasonnaire, you could be in the mountains for up to 6 months. Basic ski travel insurance will not be adequate as they will often only cover single trips or up to 30 days. Self-employed – If you are planning to work freelance or self-employed during the winter season your insurance must cover work-related incidents. Which ski season insurance should you choose? It is important to shop around to find the best cover for you and take time reading every policy and make sure it meets your requirements and allows you to do the activities you want without worry. 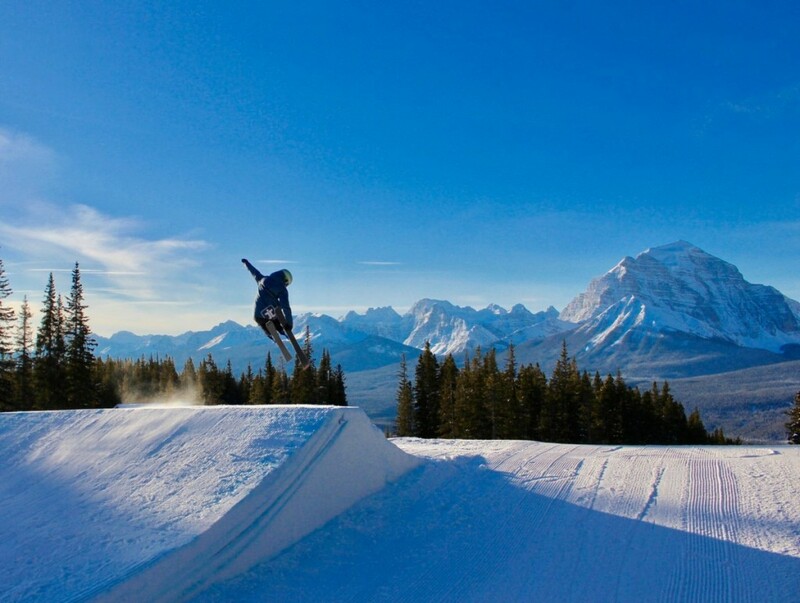 Below is a list of ski season insurance companies that are worth looking at when deciding. We don’t recommend a specific one but we have had positive feedback from seasonniares who have used them. ERV offer multiple options depending on your needs and ability and have worked with industry experts to create a season workers package. They also offer Basecampers 15% off policies booked through them using the discount code SNOW15. World Nomads is a bespoke company for independent travellers that offers a range of insurance with a wide selection of policies and add-ons that should cover most of your season worker needs. MPI has a wide range of options for all season workers and upgrades to cover your mobile phone or competitive racing. A few reasons you might need insurance! JS Insurance’s comprehensive package covers most of the eventualities that a seasonnaire might face and has a generous curtailment level. Fogg has been providing season workers insurance for many years and is the go-to company for many of the UK’s large tour operators. This is a European insurance often available from the ticket office specifically for winter sports and can be purchased for the whole season. Primarily this covers rescue, hospitalisation and medical costs. Some people purchase it in addition to their existing insurance as it can be added to the lift pass and is instantly recognisable as valid insurance in the mountains. This can give peace of mind that there will be no hold up in rescue and treatment. It is worth noting that it isn’t compulsory and if you have adequate insurance there is no reason to purchase one. If you are a European citizen travelling in Europe you can apply for a European Health Insurance Card (EHIC) that entitles you to free health or subsidised care equivalent to a resident in the country you are visiting. An EHIC is not an alternative to medical insurance and will only cover necessary treatment. Many insurance companies insist you hold a valid EHIC as part of their policy terms. 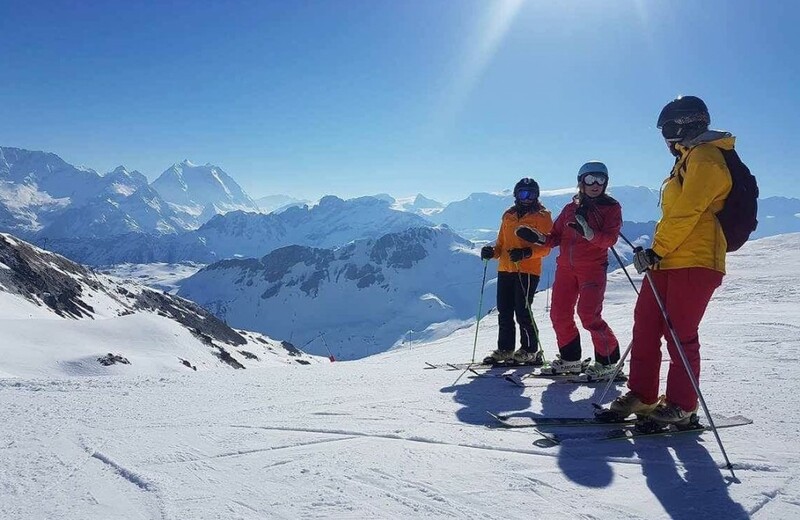 If you’re still making plans for your ski season take a look at our ski and snowboard instructor and performance courses in New Zealand, Canada and France. This entry was posted in Banff, Life in Ski, Meribel, News, ski, Snowboard and tagged adventure, banff, canada, employment, gap year, instructor, lakelouise, Meribel, newzealand, powder, ski, Ski and Snowboard Show, Ski Instructor, Ski Instructor Jobs, ski insurance. Bookmark the permalink.